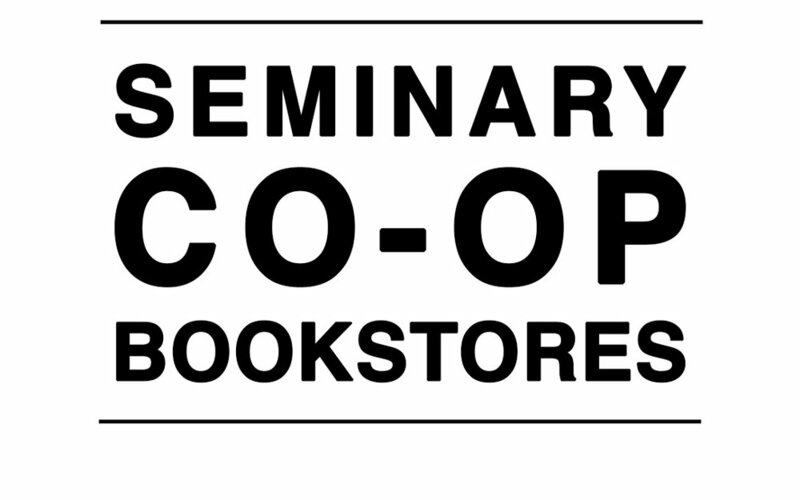 For four decades, the Seminary Consortium for Urban Pastoral Education (SCUPE) partnered with divinity schools and seminaries to help provide an immersive experience to train ministers for the realities of the modern world. They called this process "contextual theology," and it became a mainstay of seminary programs across the United States. Now, in the 21st century, SCUPE has embarked on a new mission, to carry the vision of the past forty years into the next forty years. The organization is now called OMNIA LEADERSHIP. In this episode, we speak to their President and Chief Executive Officer, Shanta Premawardhana, who has helped shepherd the organization through this process.